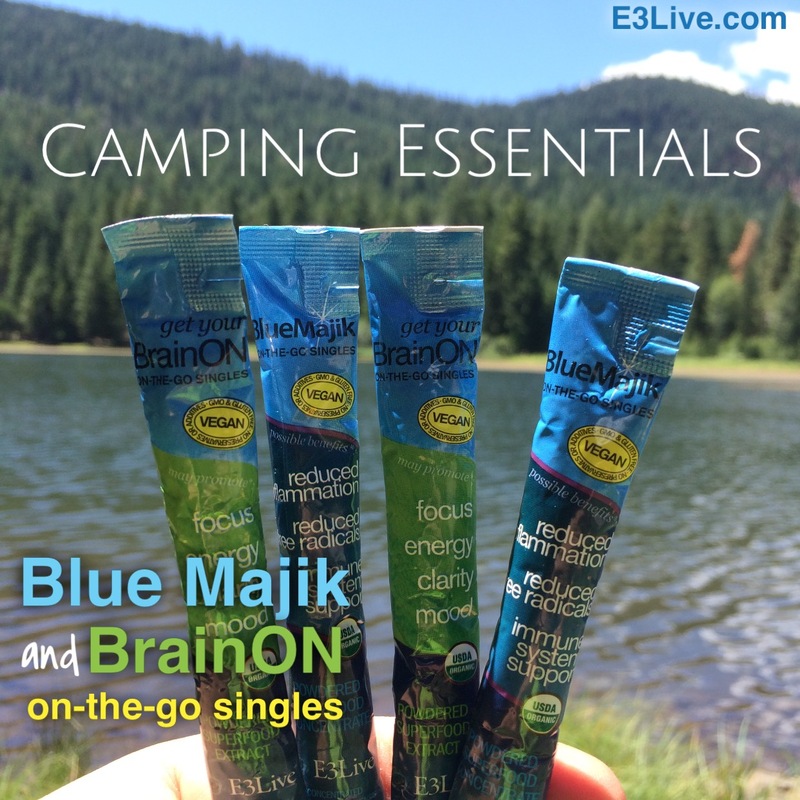 Camping Essentials – Blue Majik and BrainON On-The-Go-Singles! 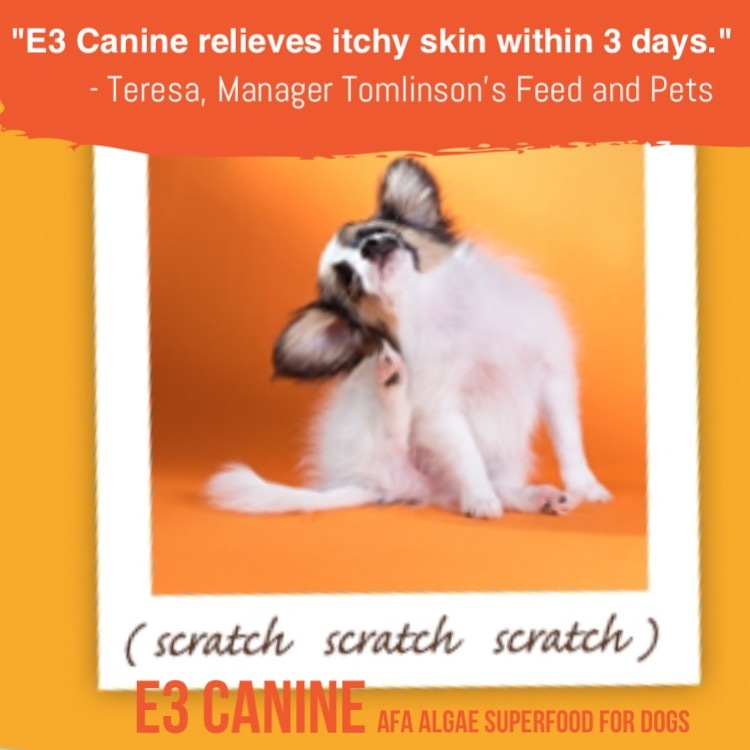 Stay energized and focused with these easy to use algae superfoods! October Fall Harvest Spectacular! 15% Off Your Order at E3Live.com! 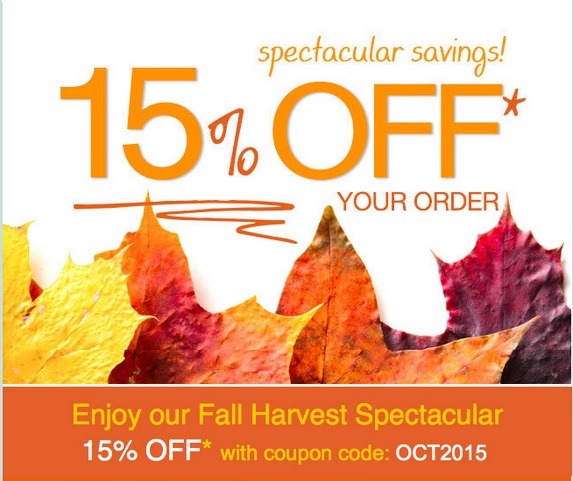 October Fall Harvest Spectacular 15% Off! 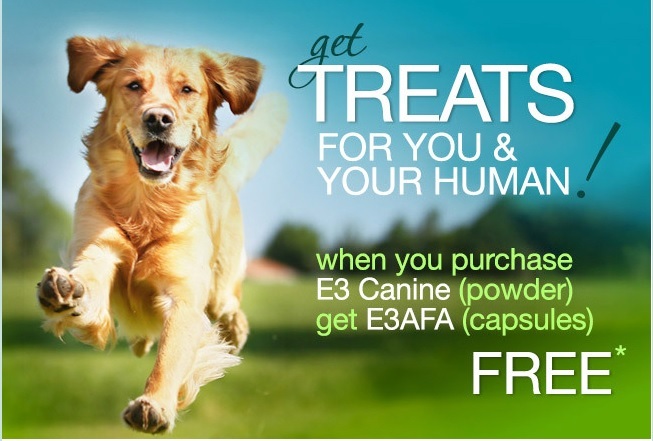 We are celebrating the season with a fantastic discount on our E3Live products. During the month of October use coupon OCT2015 during checkout here at e3live.com to get 15% off your order*. Stock up today on all your E3 favorites! Take advantage of this offer before October 31st, 2015 at midnight PST. *Some restrictions apply – see http://www.e3live.com/specials for details.